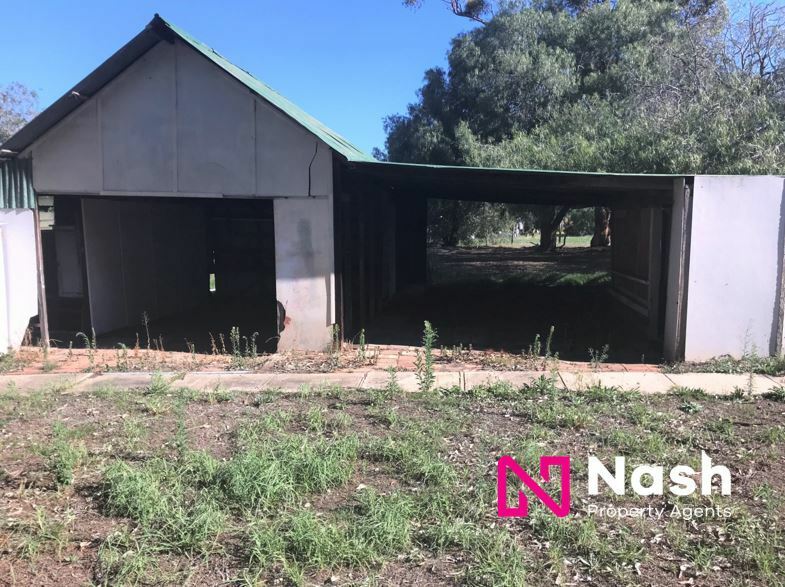 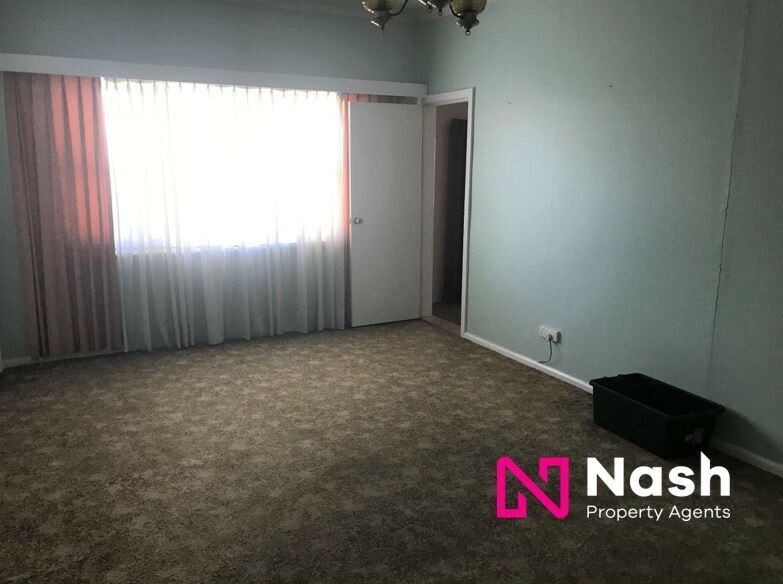 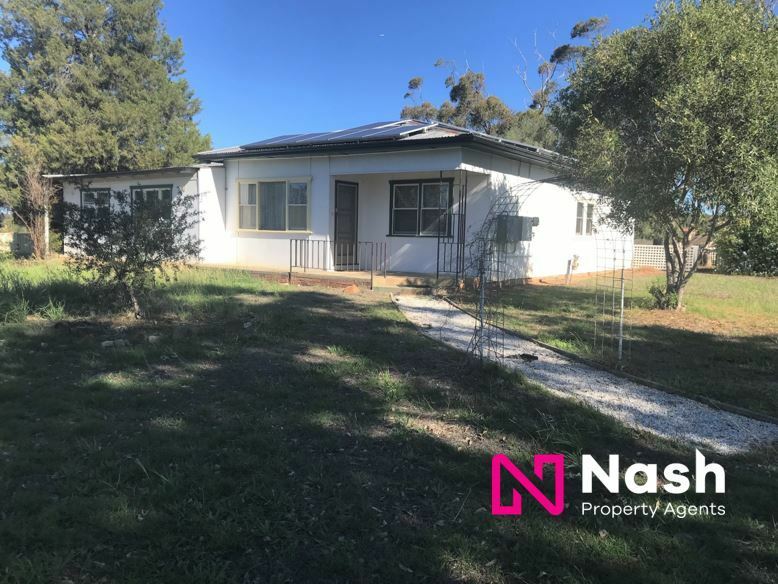 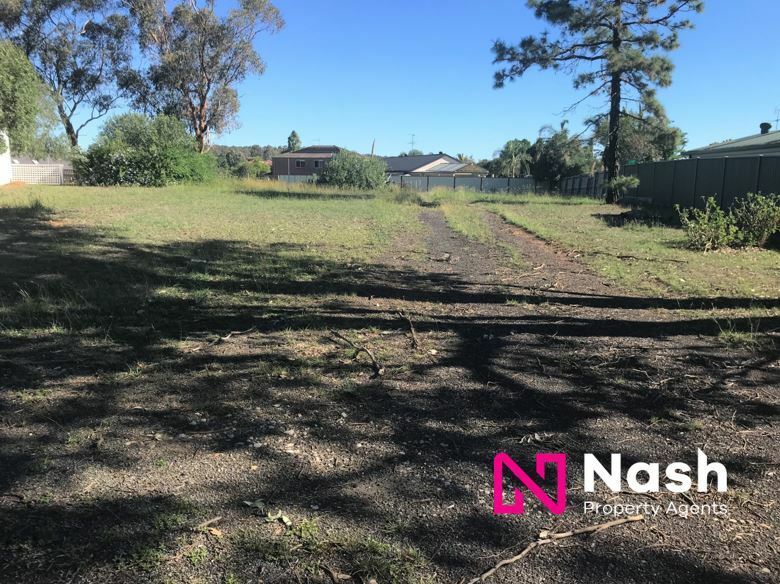 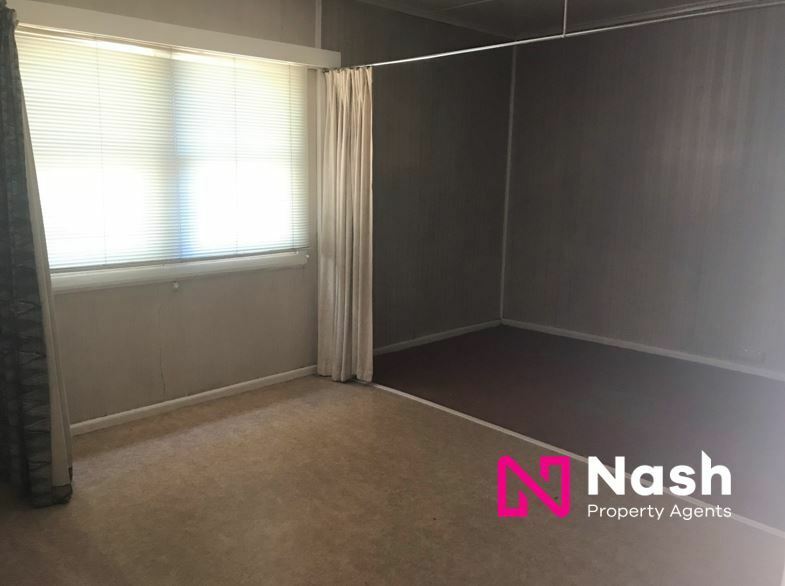 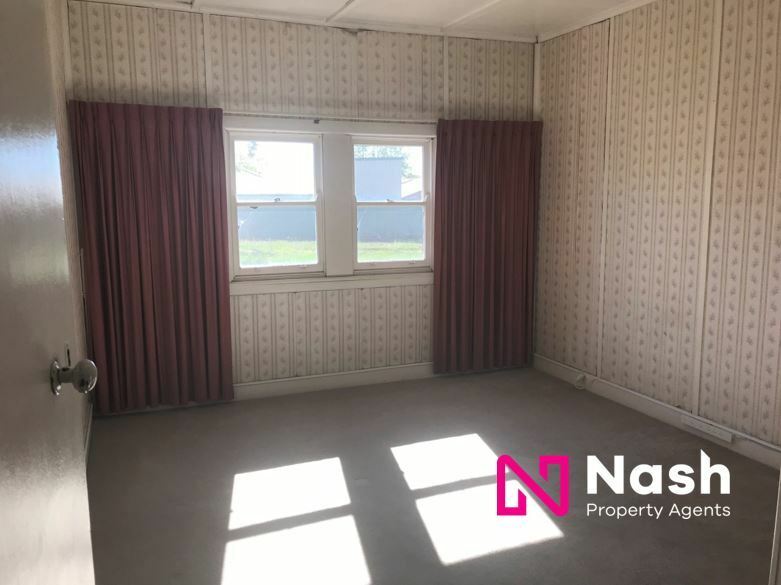 One Acre Property In Narellan Vale! 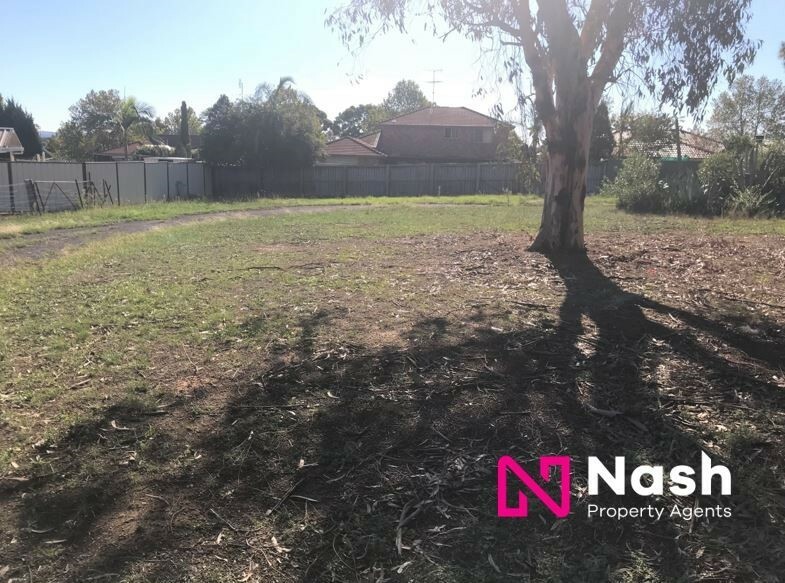 Located on a 4005sqm block in a quiet street only approximately 600 metres walk away from the Mount Annan shopping precinct is this large four bedroom home. 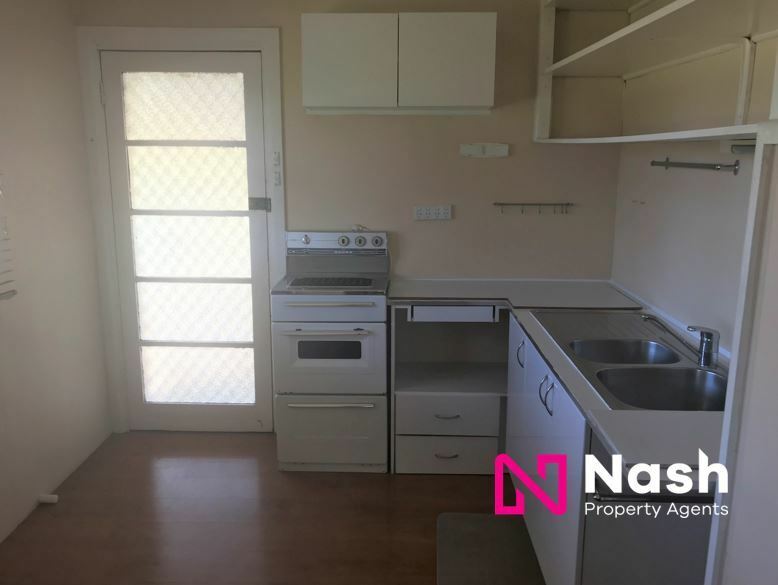 -Main kitchen, with second kitchenette. 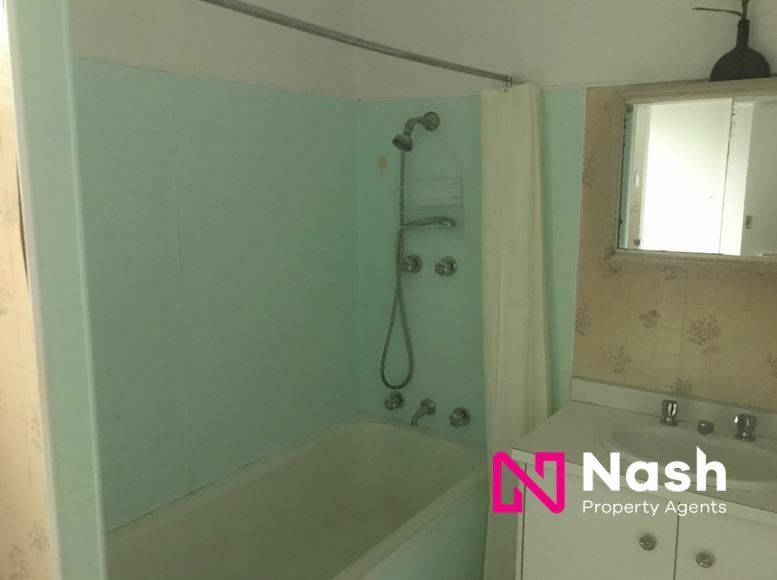 -Main bathroom inside with a second shower and toilet detached from the home. 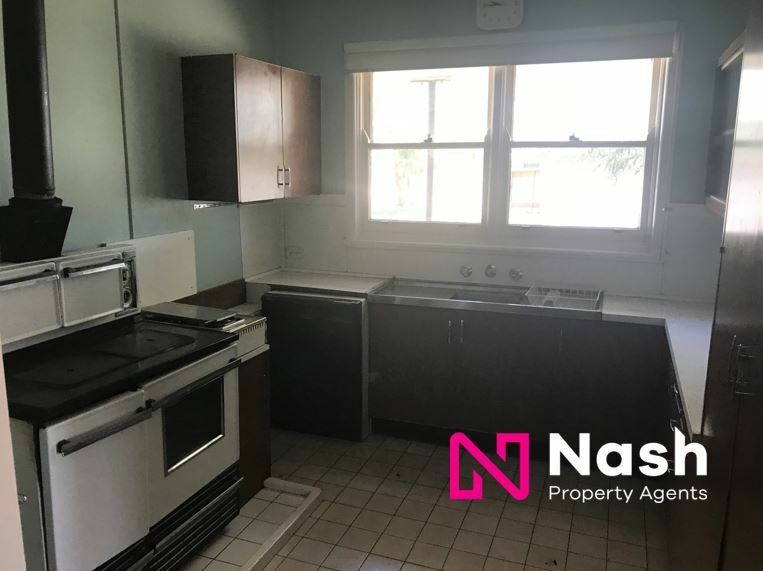 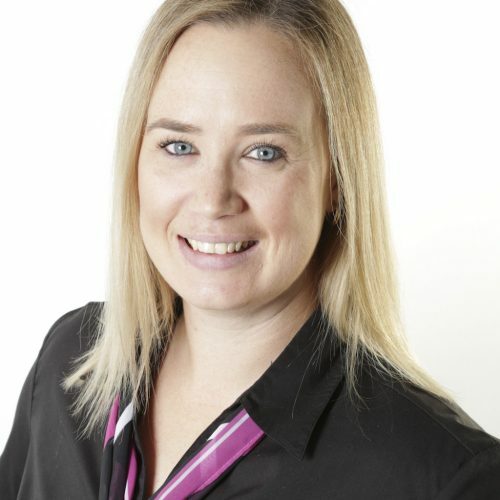 Please call 4647 5933 to arrange your private inspection!